The other night us Pelangueros got together at my families place to catch up from recent travels and a hiatus from Pelanga’s newly redesigned site (let us know what you think!). 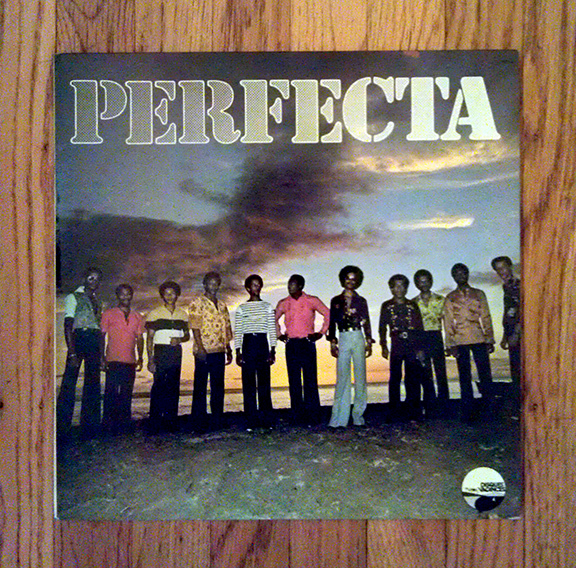 As we were talking Papicultor’s eyes fell on my copy of The 60’s Sounds of S.E. Rogie. With a distance gaze, he asked if this album had “that” song. He told me that years ago he heard an incredible song by Rogie on a local radio show that haunted him for 2 years and hasn’t heard it since. Sheepishly I admitted that I had only given the record minor attention and only remembered one simple, but beautiful melody. I put on the one song I knew and Fede and myself smiled, each of us celebrating our own reunions with the memorable recording – Please Go Easy With Me. 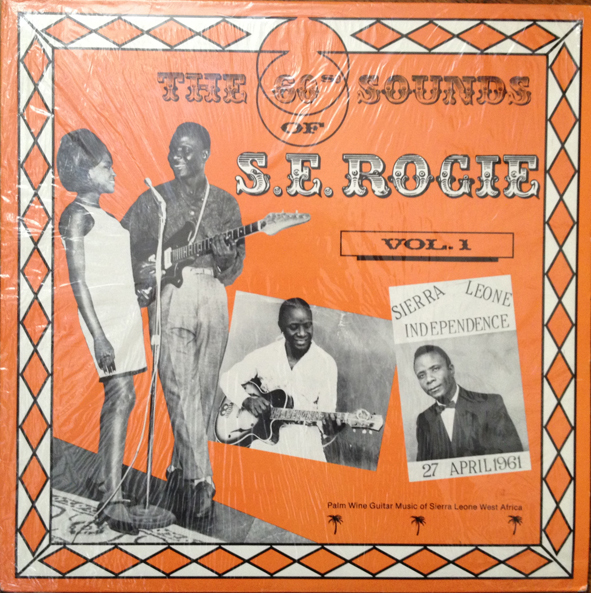 This palm wine guitar classic is prominently featured as the lead in track of this 60’s compilation of the legendary Sierra Leoenan guitarist. This particular album is released on the Rogiphone label, a project of Rogie during his stay in Northern California during the 70s and 80s. Interestingly enough, the graphic layout and production is done by Mr. Emory Douglas, original Black Panther and also the person responsible for the parties iconic political posters and print media. 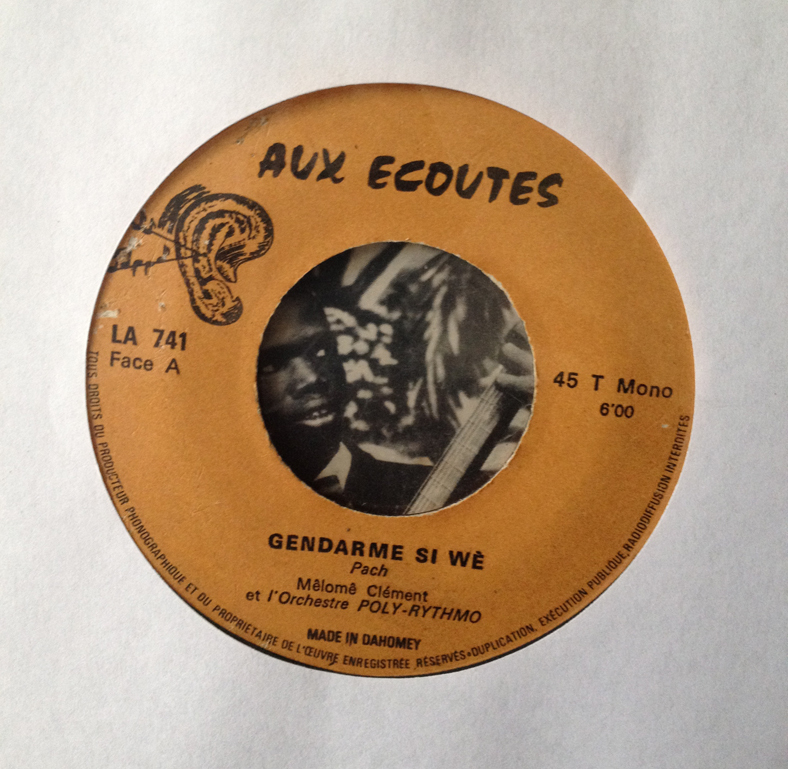 According to Gary Stewart’s liner notes Please Go Easy With Me is based on a conversation overheard between two lovers at a dance and was recorded in 1960 at Rogie’s makeshift home studio. 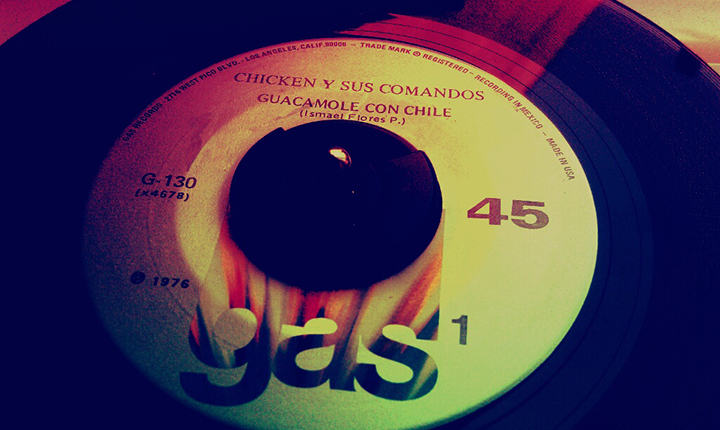 Here you go Fede – now you can listen to this any time you want! I couldn’t help sending this live performance as well…so so good! For many decades now Summer has been the season for music festivals. Long before Cochella and Bonaroo there was the Montreux Jazz Festival in Switzerland and Newport Jazz Festival in the US. Both started as showcasing exclusively Jazz music, but by 1970 Montreux began opening up to all styles of music while Newport has for the most part stuck to purely Jazz. 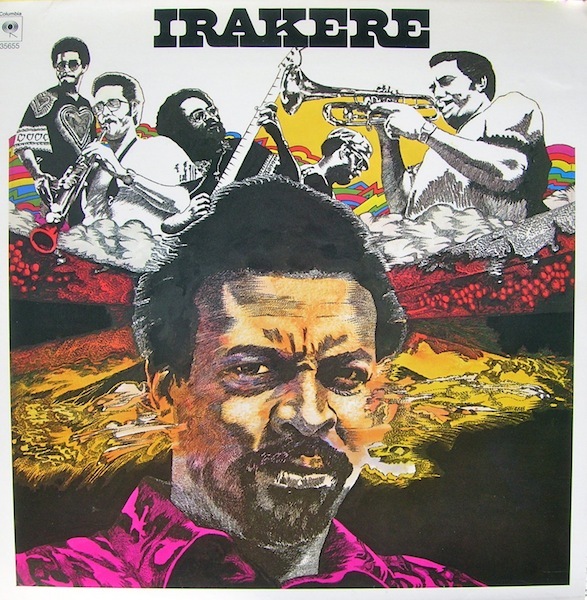 1n 1978 one legendary group from Cuba played at both festivals—Irakere. A ton has already been documented about them (here’s a great piece at Jazz Profiles) so I won’t go too deeply here. This was their release the following year that documented their international tour at these two festivals. 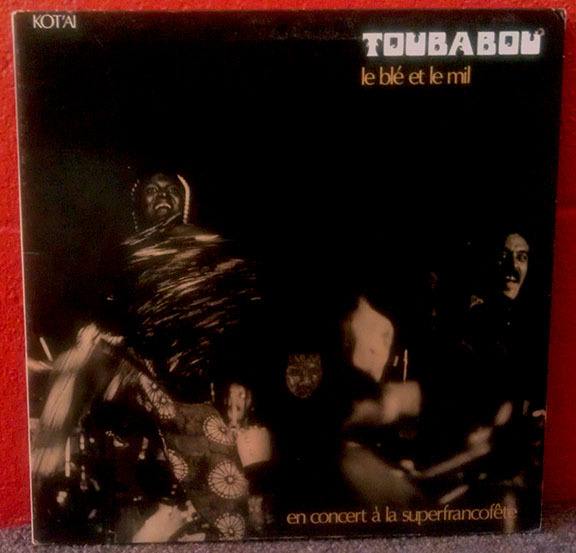 After 35 years their fusion of afro-latin folkloric rhythms with jazz, rock and funk still hits hard as ever, not to mention the album art is still one of the best you’ll find. If you’ve listened to our promo mix you’ll know that the inspiration for La Pelanga was born at a summer music festival in Cali, Colombia. Hopefully we’ll all get to return to Festival Petronio Álverez again soon, but in the meantime let us know what other great music festivals are out there. Do you have a favorite?